With the Same Great Taste! We've made your favourite Crispy Minis® BBQ flavour rice chips bite‑sized for even easier snacking. Balsamic & Bruschetta Multigrain Chips with Vegetables! 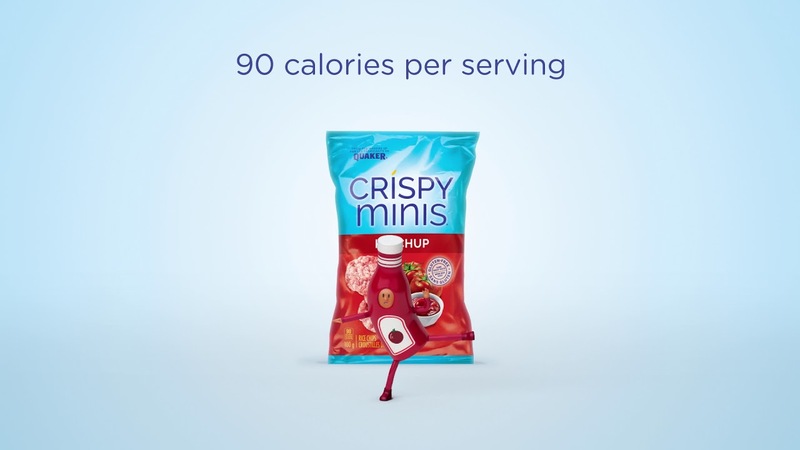 Crispy Minis® rice chips delivers a kick of flavour. At only 90 calories per serving, they’re unexpectedly flavourful. Try them today!